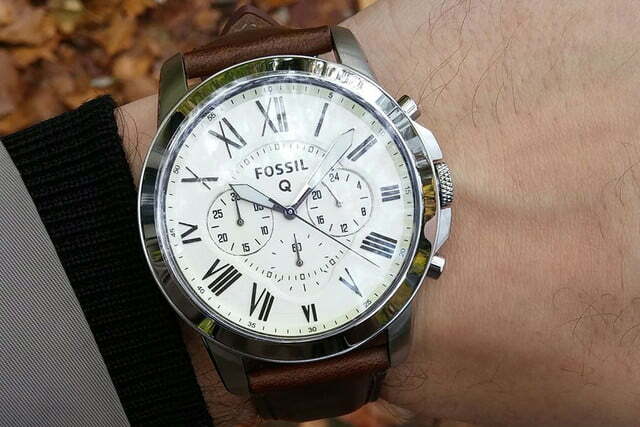 Finding a gift for the man in your life can be a daunting task. It always seems like they have everything they want, and if not, the choices aren’t as extensive as they are for women. But fear not. There’s always something to buy a guy. We’ve curated a list of a few high-tech items your man will undoubtedly enjoy. 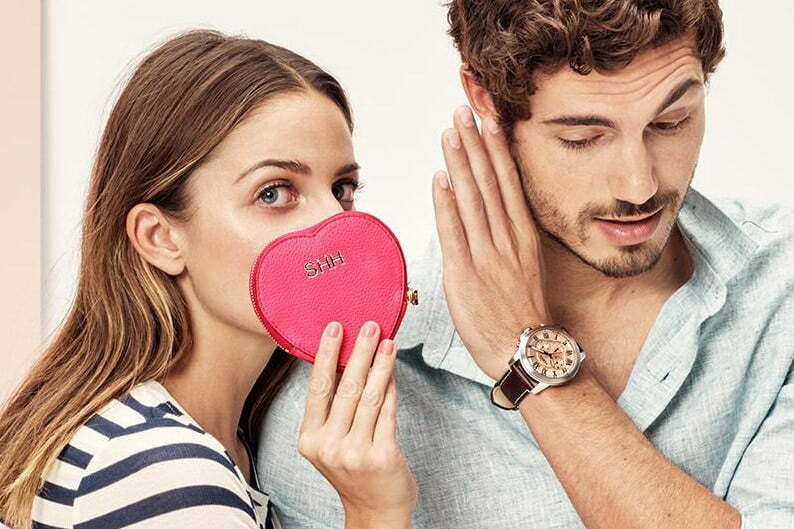 A watch is a staple gift for men, but you can spruce it up by getting him one with some smart features. It’s not a full-blown smartwatch like the Apple Watch, but Fossil’s Q Grant Chronograph syncs to a smartphone and offers color-coded notifications, and can even track steps, calories, and more. The battery lasts for seven days until it needs a recharge, which is about six days longer than most smartwatches. Read more here. 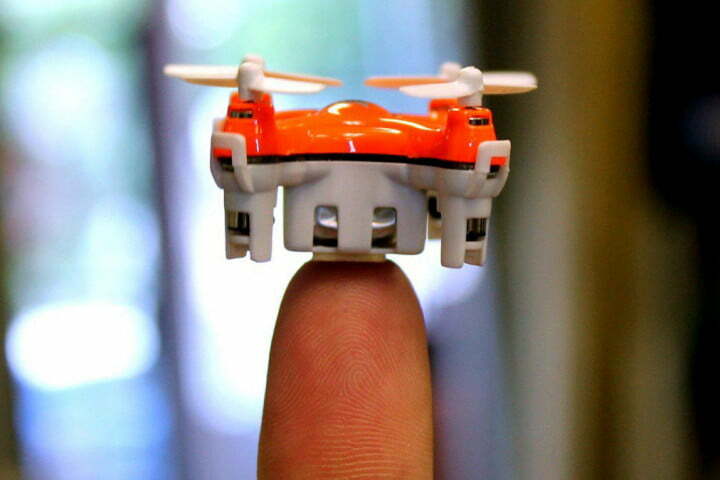 Drone’s are incredibly popular these days, and coming in at three centimeters long, three centimeters wide, and two centimeters tall, the Axis Drones’ Aerius is the smallest quadcopter drone in the world. While it boasts impressive specs, it will only be in the air for about 5 – 7 minutes before it has to recharge, but that only takes 15 minutes. 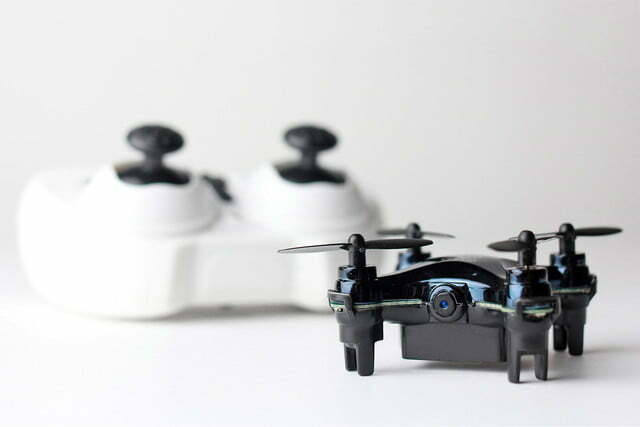 It features several pre-programmed aerial tricks, LED lights, intelligent orientation control, and more. Read more here. Much like drones, time has been kind to virtual reality. 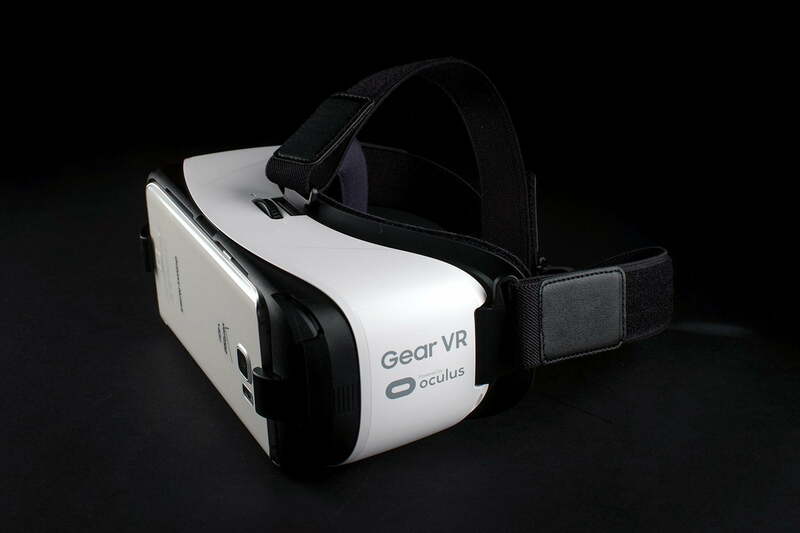 There are now affordable options for good virtual reality headsets, which are exploding in popularity. 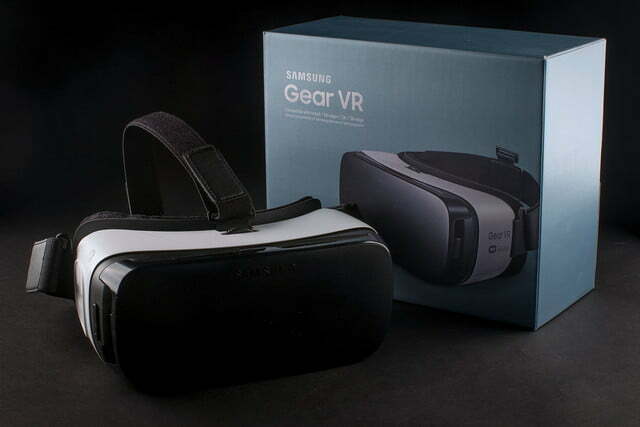 If your man owns a Samsung Galaxy Note 5, Galaxy S6 Edge Plus, Galaxy S6 Edge, or Galaxy S6, the Samsung Gear VR is a no-brainer accessory. The comfortable headset has more than 100 games and apps you can explore, and for the price, it’s currently the best virtual headset around. And hey – it’s not like you can’t borrow it to try it out yourself. Read our full review here. 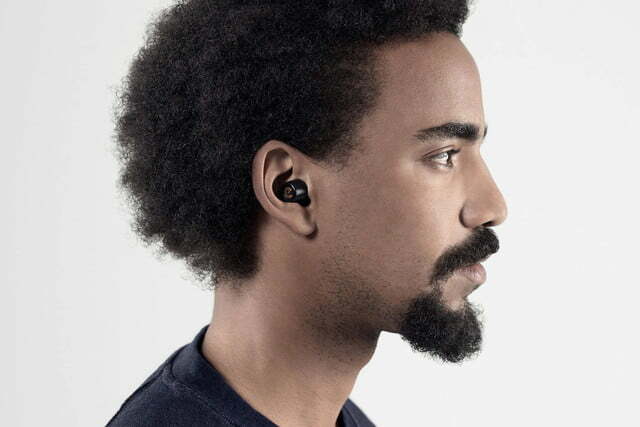 Wireless earbuds are catching on quick, so why not jump the curb before Apple does? 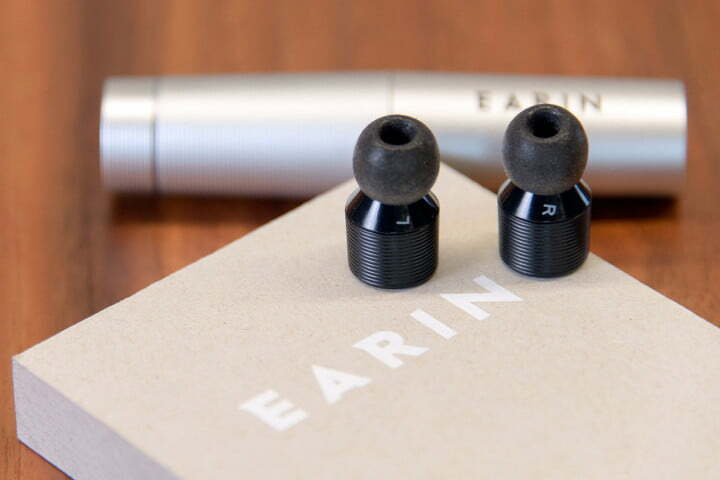 Earin earbuds are wireless and offer outstanding sound, with great build quality. They’ll only last 2.5 – 3 hours on a single charge, but it’ll only take 25 minutes to recharge them. They come with a tube to store and charge, as well as sport hooks to stabilize them when exercising. Watch our video review here. 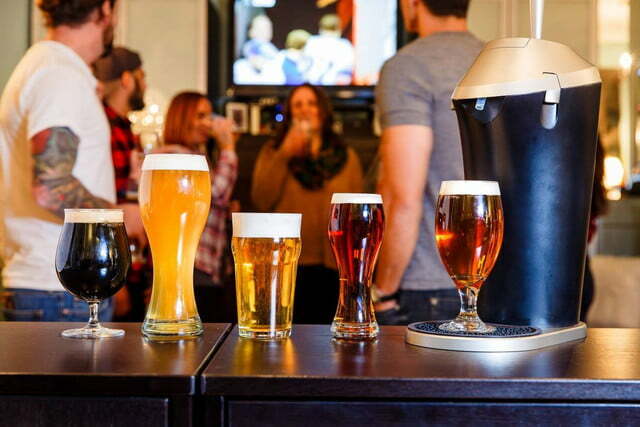 Is your man a beer aficionado? Or does he simply like the perfect head on draft beer? 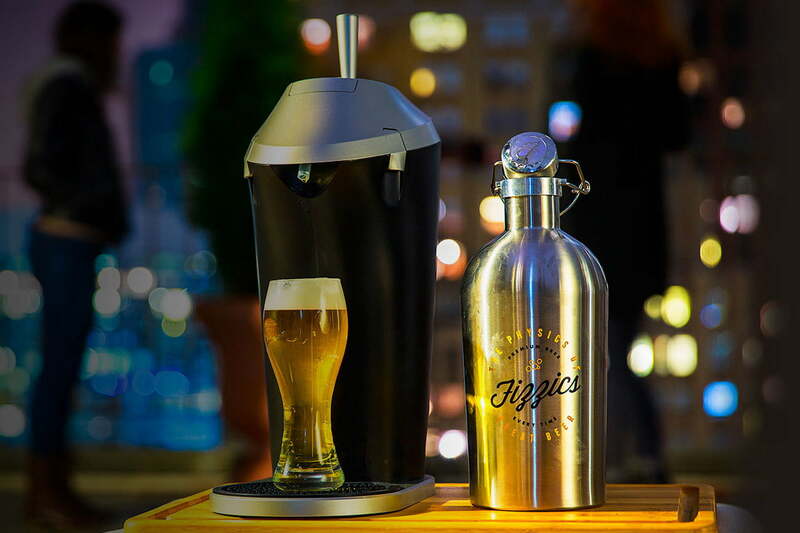 Well this Keurig-like machine only requires his favorite beer that’s inserted at the top. Pulling the tap forward dispenses the drink, but at the end push the lever back to get a perfect head. Don’t forget to grab four AA batteries for the Fizzics Beer System to work. Read more here.